Hello! 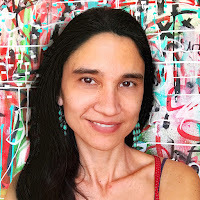 I’m Nicole Austin (aka Kinueko) and I’m excited to be Guest Designer this week on StencilGirl Talk! Today, I’d like to share with you how to use stencils to screen print onto fabric! 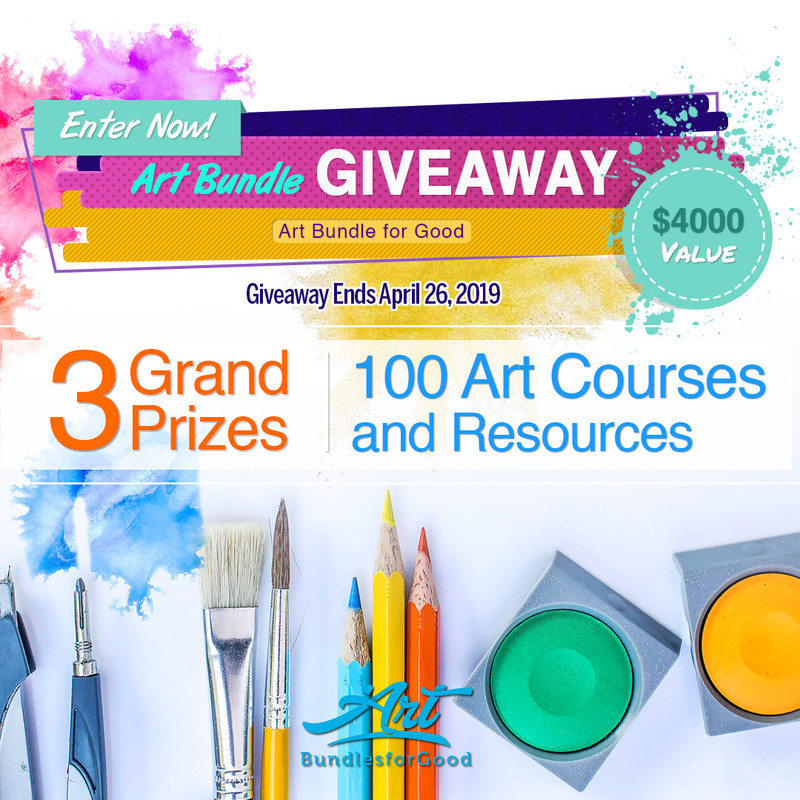 If you are new to screen printing, no worries! This is a super simple technique and once you’ve tried it, you’ll be addicted and want to screen print all the things! (aka, just go screen print crazy!) I’ve included both a video tutorial (below) as well as step-by-step instructions. Make sure to wash, dry and iron items beforehand. Place a thick sheet of paper or cardboard underneath your fabric item (or between the top and bottom layer if printing something such as a t-shirt, pencil case, etc.) Tape the stencil to the surface of your screen including any part of the screen that is not covered by the stencil or any part of the stencil’s design that you don’t want to show up on the fabric. 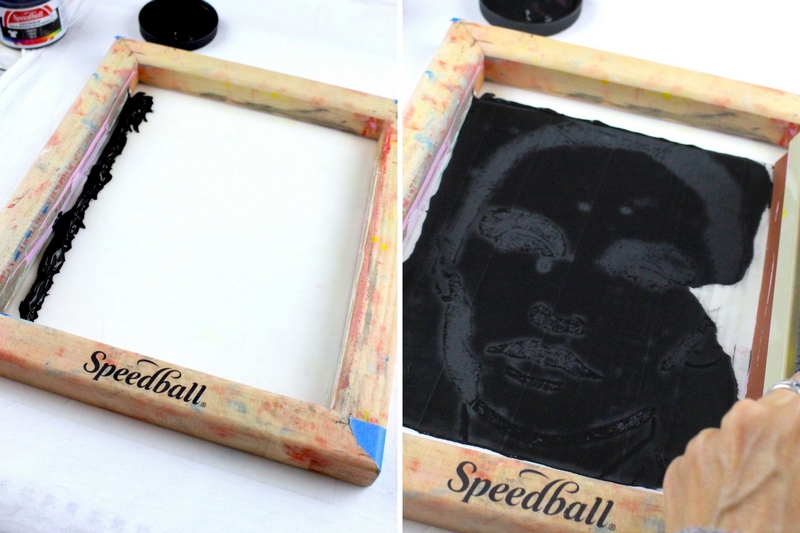 Place the screen face down on the fabric and add a spoonful of fabric screen printing ink on the side of the screen. Pull the ink across the screen with a squeegee, making sure to push the ink through the screen and stencil. Lift up screen to see your print! You can now let this dry and add other printed patterns in different colors, too! Note: remove the stencil from the screen and immediately wash the screen under warm water, scrubbing with soap to remove all the ink. If the ink dries on the screen, you won’t be able to print with it again! If you’d like a background pattern or element touching the main printed image, you’ll need to create a mask to cover the image so that you can print over it without covering it up. 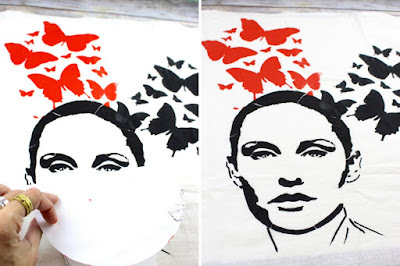 To print the butterflies behind the face, cut out a mask from paper in the shape of the face and cover. 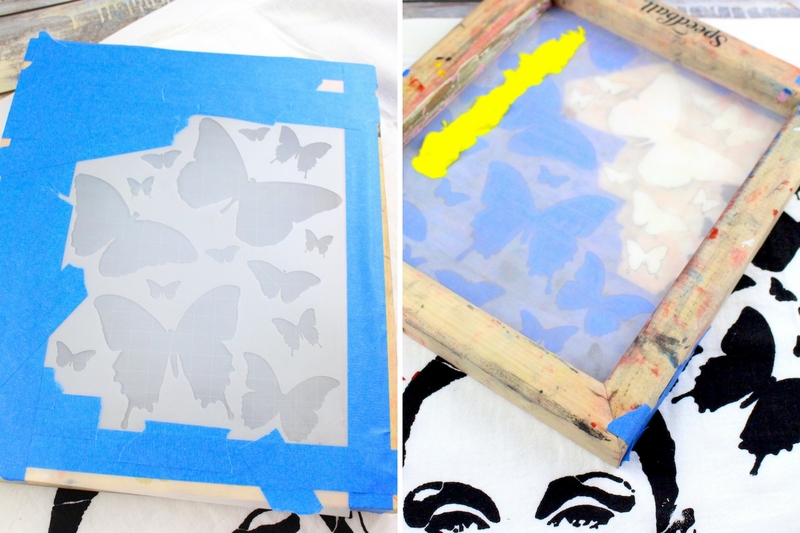 Then, tape the butterfly stencil onto the screen. Tape over any of the butterfly stencil that you don’t want to show up in the print. Change the colors and taping of the butterfly images in between printing to get a kind of rainbow burst of butterflies in the background! You can get really creative with your designs, or simply repeat a pattern with one stencil but just change up the colors! Whatever you choose, have fun with it! After your creation is dry, follow instructions on the screen printing ink jar as to washing and drying your item. I hope you are inspired to create something lovely and that you catch the screen printing bug like I have! I’d love to hear your thoughts or see what you’ve made! Amazing project and great tutorial - Thank you!